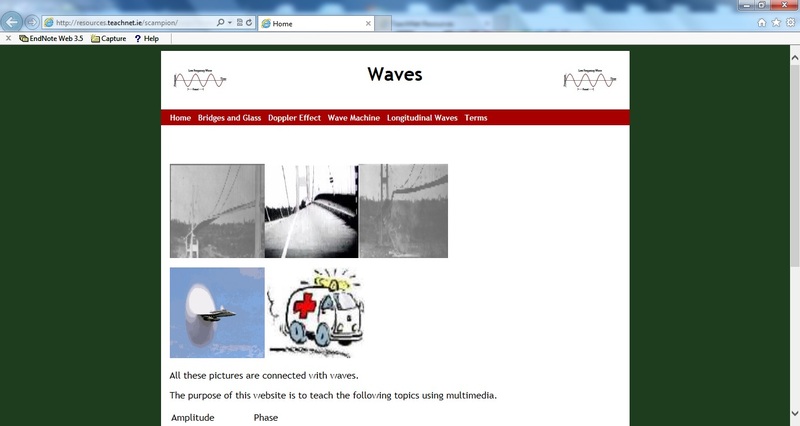 Using animation, voice-overs, graphics and text the website takes the student through the various topics. The learning is consolidated by elements of interactivity as evidenced in the section on plotting points. Graphics are used to lift the subject out of the classroom and into real world situations e.g. the slope is explained through the animation of a cyclist riding up a hill. At the end of each module there are exercise sheets that allow the student to answer an unlimited number of questions. 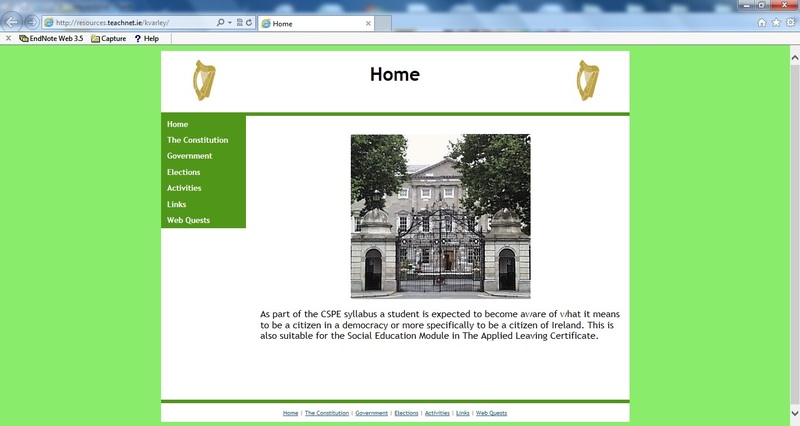 The website concludes with some exam questions from the leaving certificate papers with links to the relevant solutions. This website is aimed at 15 to 18 year olds. The students should have some experience of co-ordinated geometry in order to derive maximum benefit from this website. 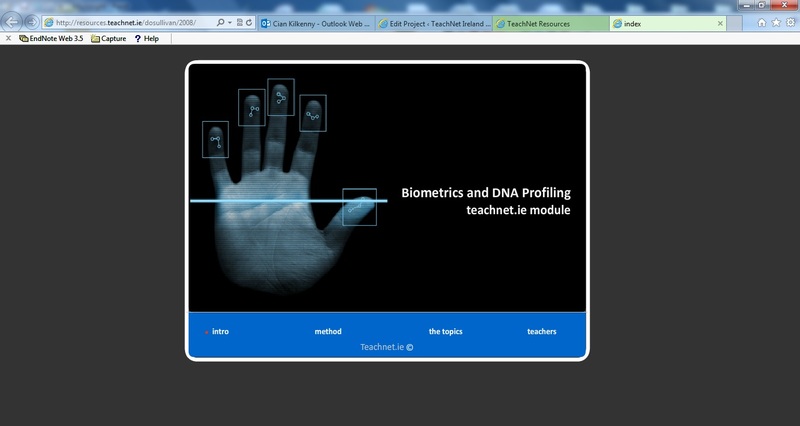 Students can move around the screen and the program converts each point into co-ordinates. The animations, scoring and voiceovers provide students with motivation as well as illustrating the concepts clearly. The unlimited supply of exercises and solutions should enable students to master the more mechanical aspects of the topic. This website relates directly to the co-ordinate geometry of the line question on the leaving certificate ordinary mathematics paper. 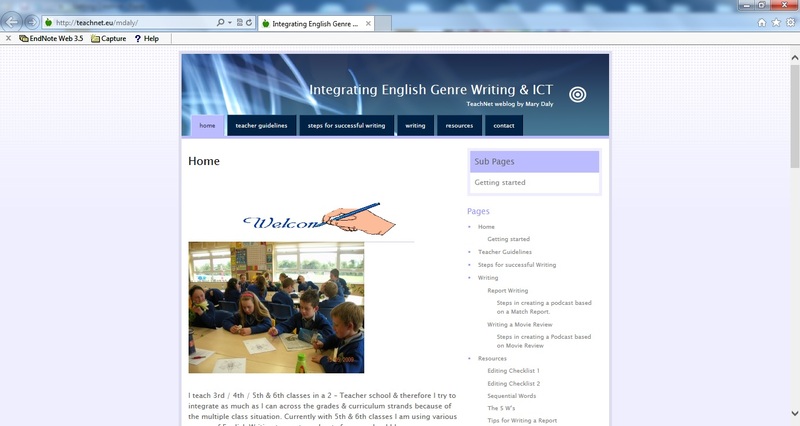 This website should be used in association with normal classroom teaching and should be used to reinforce learning.